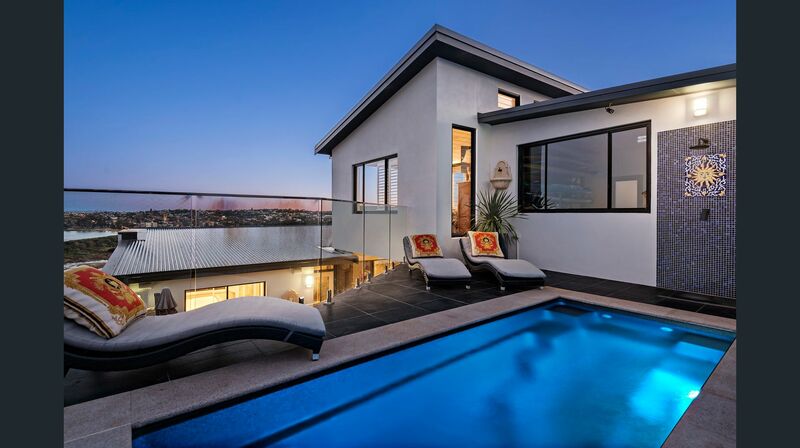 Located on the northern beaches of Sydney, Rapid Plans pride themselves on the fact they are able to provide a complete Planning service. 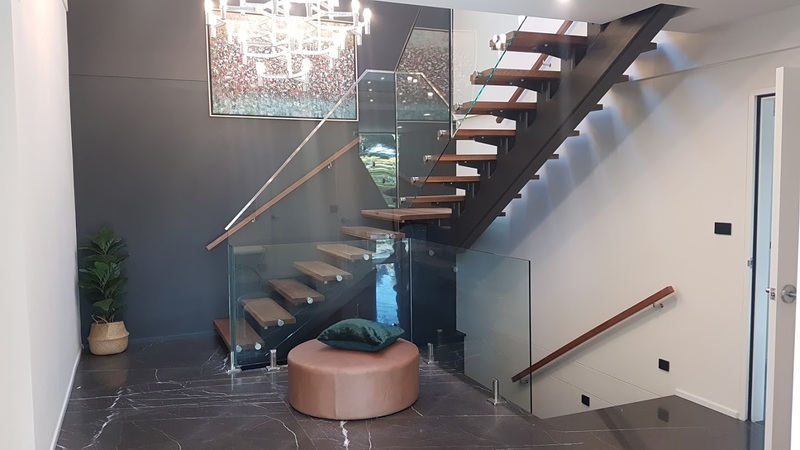 Rapid Plans assists with developing your ideas, whether it’s a simple deck design or a complete renovation, offering a smooth, efficient and cost effective alternative to selling up your home. Specialises in Building Design & Architectural Drafting methods, Council DA and CC Submission Services, and Complying Development Certificate (CDC) applications – a truly one-stop shop. With 20 Years of Experience You can be Assured of a Professional Job. All Areas of Planning Covered. Call or email us for a Free Quote. After just completing a 2 year renovation (with 3 young kids) we have just embarked on our second property build. 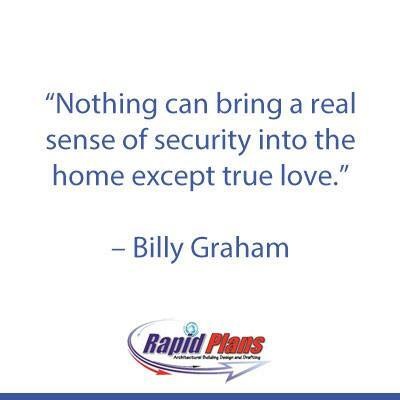 We had no hesitation on who we would be using again and picked up the phone to Gregg at Rapid Plans. We were really happy with the design process of our first build and this process has been no different. He took our ideas on board and made them just that little bit better, actually a lot better. We also received really good feedback from our builders in regards to the design detail. It has been an absolute pleasure working with Gregg and the team at Rapid plans. This is just a quick courtesy email to commend you on the great design of the house on Pittwater Rd, Collaroy, whilst complying with all of the controls. This is the type of design we need to see more of around the Northern Beaches! Gregg and team from Rapid Plans have helped us to navigate the complex compliance requirements involved with getting a Building Certificate approved for our back-yard development. They have been informative, prompt and Gregg’s experience in this field has been invaluable. 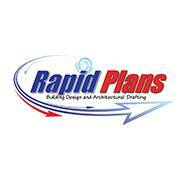 If you are looking for a team to help you from start to finish with your building plans, without having to worry about becoming a compliance expert yourself, then I couldn’t recommend Rapid Plans more. I wanted to write a thank you note for all the help with this process. I originally approached Rapid Plans to help with the drafting, and was so relieved and happy to know you could also help with the really hard part — all those confusing Council application forms and processes. Designing and building an extension is the easy part to understand. Getting approval to do the work is the nightmare, which is why I put it off, living in a half built house for two years! People said I was crazy to take on the planning and approval process when I had a new baby, but you made it painless. Thanks very much. The job is now complete. Thanks to your excellent work the project design and documentation met all of council’s requirements. As first time renovators it has been great to tap into Gregg’s experience and knowledge of the planning procedure and particularly of Council requirements. This allowed us to concentrate on the renovation details instead of getting lost in the Council paperwork, which was all prepared for us by Gregg. For the reasons outlined above, we have already recommended Rapid Plans to friends and would be happy to do so again. 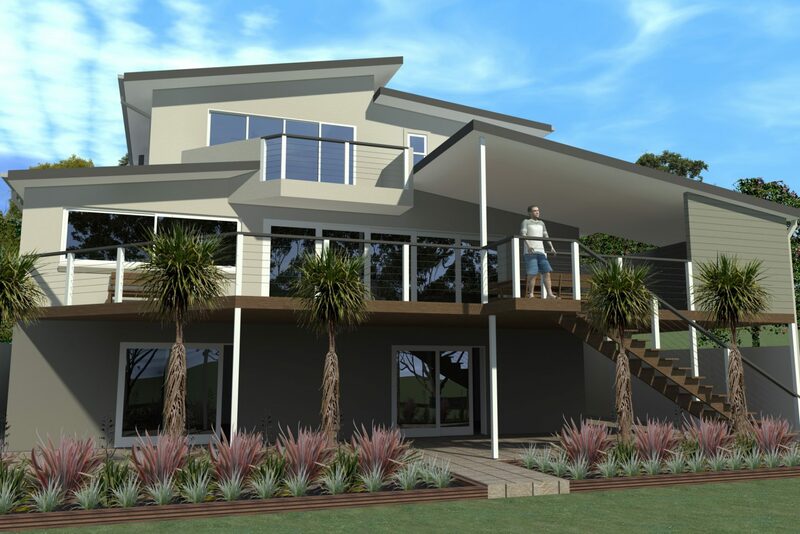 We just want to say a big thanks to you for your professional approach, your attention to detail and your can-do attitude in putting the plans together for our new house in Collaroy Plateau. It has been a pleasure dealing with you throughout this process. After a frustrating year with another architect firm, we engaged Rapid Plans to help us design and submit our DA for our upper floor addition and ground floor redesign. Our house is an 1898 treasure that needed a sympathetic but innovative design. We knew what we wanted, and Greg listened to us and took on everything that was important to us in our design. Greg's practical building experience with Steve's excellent design skills and lateral thinking meant we got quick DA approval (with a few clever tweaks from Steve) and are almost finished building our dream house. Rapid Plans made the entire process smooth, affordable and, most importantly, they delivered exactly what they promised: a beautifully designed home that is exactly what we'd hoped for. We've already recommended Rapid Plans to two of our friends, and would use them again without hesitation. 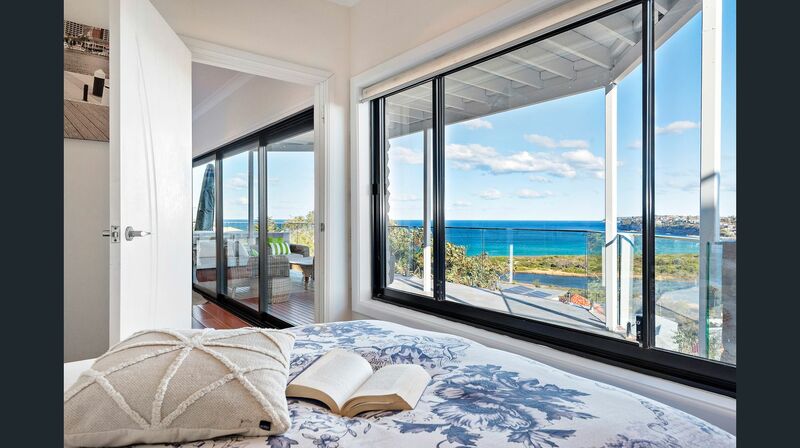 I neglected to give you, in our chat yesterday, due recognition, credit and appreciation for putting together a DA package for a new build that got through Northern Beaches Council in under 3 months. That must be a new record for the area surely? Well done! Thanks again for your help with all this Gregg. Its made the process fairly painless.